The internet can be such a powerful tool for so many reasons. More and more parents are realizing that when used safely and responsibly, it can be a great resource for learning for their children, and is one of the strongest educational tools around. Most children love playing with technology, whether it is a tablet, laptop or mobile phone, they sometimes know how to use them more than we do. Using parental control and the correct websites, we can use these devices as a learning resource for our children. There are many great sites out there that are real good fun, while been very educational and entertaining for children. This works in their love for technology, being online and building their knowledge. Children now have so much knowledge at their fingertips, simply at the touch of a button. Make the most of it by knowing which sites are best for them to use for educational purposes. PBS Kids Learning through media with trusted shows such as Sesame Street and Walking With Dinosaurs. Educational games to download based on these programs. Scratch Create interactive games, stories and animations to share with peers on Scratch. Funbrain Hundreds of games for Pre-K to grade 8, for maths, reading, problem solving and literacy. 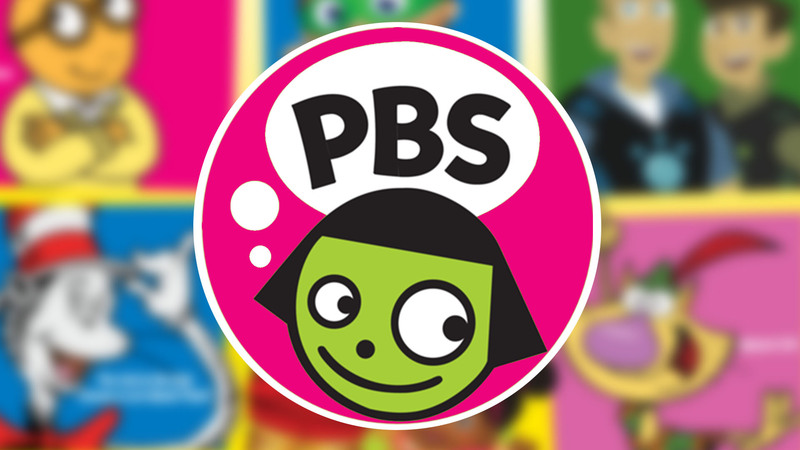 PBS kids is a great resource for both parents and children. Its widely loved content is built by experts to help develop and stimulate young minds through media. They are big on parental involvement and have many different learning resources dedicated to parents. Their main focus is visual learning, with shows like Sesame Street and Walking With Dinosaurs. They also offer educational games and activities based off of the PBS KIDS programs. 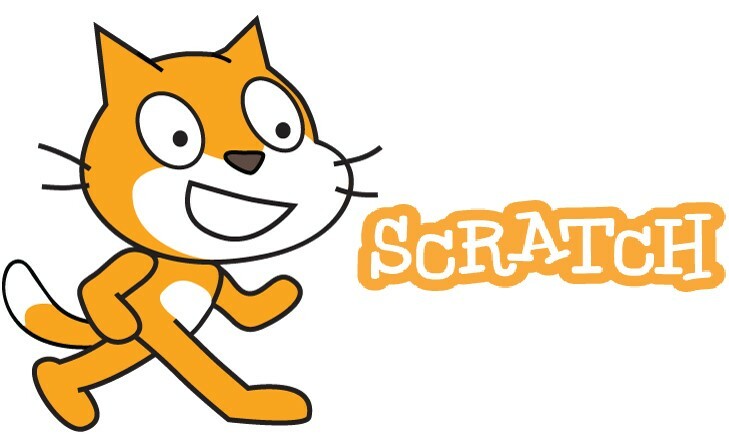 Scratch was conceptualized, and is run by the Lifelong Kindergarten Group at the MIT Media Lab. It is a free online site where members can program their own stories, animations and games, all of which are interactive. These can be shared with the Scratch community. The site encourages creativity, problem solving and level-headed thinking. There is a big emphasis on collaborative work on the site. It is a great way for children to learn while creatively making up stories and games along the way. It is getting them into the mindset of using technology constructively. Curiosity Machine is paving the way for young engineers, problem solvers and leaders. It is a site that encourage rational thinking, problem solving, and working towards the greater good. Through Curiosity Machines, the family works together. You need to look for a common problem in your community, and theoretically and virtually solve this problem using the site. The AI problem solving is a forward thinking way to encourage analytical thinkers. National Geographic is one of the most trusted names in its field, and we are absolutely spoiled that they have a whole wing dedicated to children. There is nothing as interesting as nature and all it has to offer. The site offers subscription, or open access to all resources. They have media, games and competitions all based around stimulating thought and appreciation for the world around us. It is a great site to have your child subscribed to. Funbrain is a complete educational site, catering for kids in Pre-K through to grade 8. It has resources for developing math, reading, problem solving and literacy skills. With hundreds of games, books and other media, there is more than enough to be used for additional learning and fun at home. It is completely free and is trusted by parents. It is a safe site for children to use and will constantly challenge them, all while keeping them entertained. 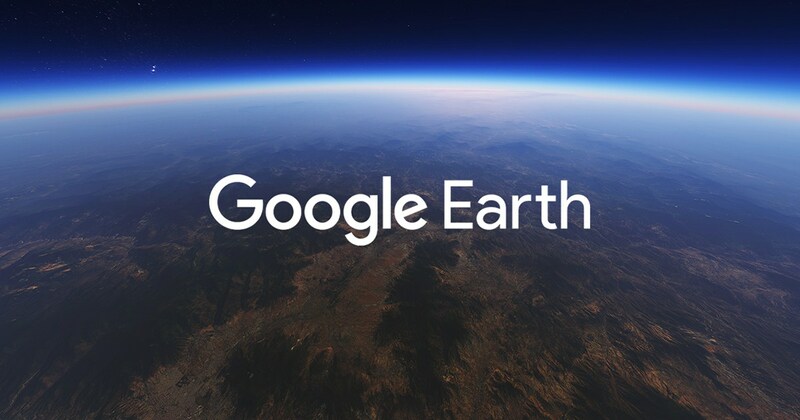 The best site to get children interested and learning about the world around them is Google Earth. In the beginning, it can be difficult to explain the world to a child. Conceptualizing a big globe with different continents can be hard, and a 2D map doesn’t really help. Using Google Earth, you can better explain the world to them. As they get older, they can play around on the site and learn the different continents, find different countries, and even try to figure out where their house is. It is tons of fun and grows their wonder and knowledge of the world around them. Curiosity World is a subscription based online learning resource. It has content that is downloadable or accessible on all iOS devices. There are 8 key learning areas covered, such as math, science and reading. Games, activities and offline experiments encourage learning in different fields, and are created to cater to different ages. Children can enjoy a safe and happy learning environment on this site, trusted by parents. Brain Pop is an educational site that divides itself into three age groups. Each age group consists of tools and resources that are expertly designed to help learners improve and flourish in certain subjects. It is an interactive site that keeps both learners and educators involved. The main focus is to help children better understand difficult concepts, and for them to hone in on certain skills. Millions of users across the world use the site to improve many fields of learning. Baby TV is a 24/7 kids channel that streams shows for babies and toddlers. It offers activities, games and media that encourage learning and development from a very young age. It is a subscription website and has shows on at all times. Not only will it keep your little one entertained, but each show has a focus on a different learning style or concept, making it very worthwhile. Use all the resources at your disposal when it comes to encouraging learning and education. Rather than fight it, use your child’s love for all things digital to further broaden their knowledge, and feed their inquisitive minds.